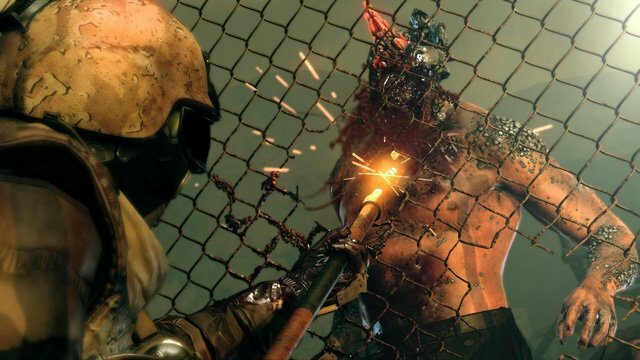 Konami has released a new co-op trailer for Metal Gear Survive. Survive will use the gameplay from Metal Gear Solid V, but is an experience completely different from those games, as you can see below. It will be released on February 20 for the Playstation 4, Xbox One and PC.